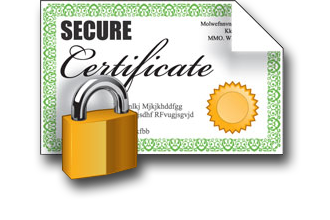 Digital signature is a sort of Cryptography. Cryptography means keeping communications private. It is a practical art of converting messages or data into a different form, such that no one read them without having access to the ‘key’. The message may be converted using a ‘code’ (in which case each character or group of characters is substituted by an alternative one), or ‘cipher’ (in which case the message as a whole is converted, rather than individual characters). It deals with encryption, decryption and authentication. A digital signature can also be used to verify that information has not been altered after it was signed. A digital signature is an electronic signature to be used in all imaginable type of electronic transfer. Digital signature significantly differs from other electronic signatures in term of process and results. These differences make digital signature more serviceable for legal purposes.